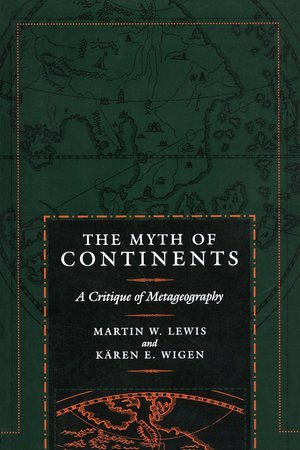 In this thoughtful and engaging critique, geographer Martin W. Lewis and historian Kären Wigen reexamine the basic geographical divisions we take for granted, and challenge the unconscious spatial frameworks that govern the way we perceive the world. 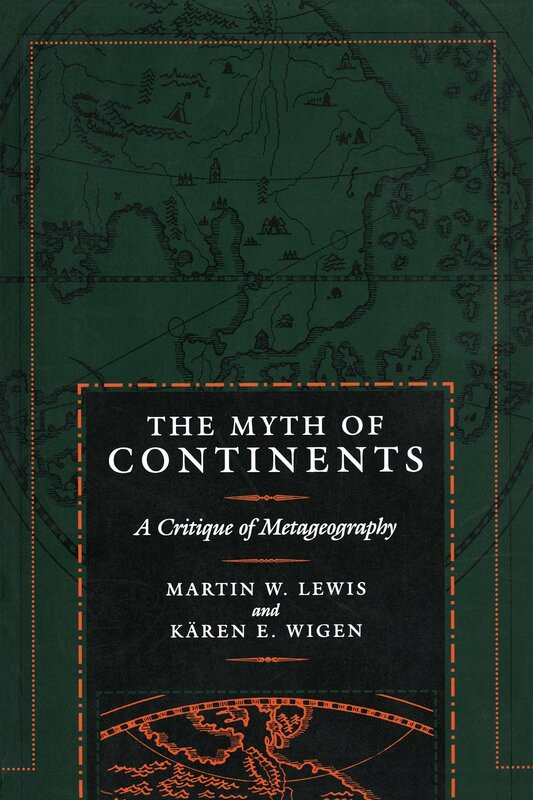 Arguing that notions of East vs. West, First World vs. Third World, and even the sevenfold continental system are simplistic and misconceived, the authors trace the history of such misconceptions. Their up-to-the-minute study reflects both on the global scale and its relation to the specific continents of Europe, Asia, and Africa—actually part of one contiguous landmass. Martin W. Lewis is Associate Research Professor of Geography, Duke University, and author of Wagering the Land: Ritual, Capital, and Environmental Degradation in the Cordillera of Northern Luzon, 1900-1986 (California, 1992) and Green Delusions: An Environmentalist Critique of Radical Environmentalism (1994). Kären E. Wigen is Associate Professor of History, Duke University, and author of The Making of a Japanese Periphery, 1750-1920 (California, 1995).